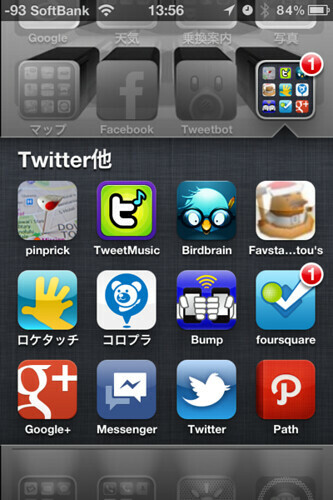 This entry was posted in iPhone, アプリ on 2011年12月18日 by otou. 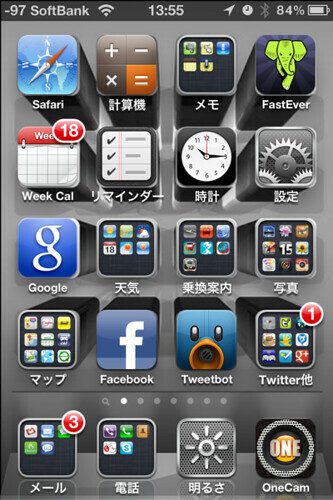 This entry was posted in iPhone, アプリ on 2011年12月8日 by otou. 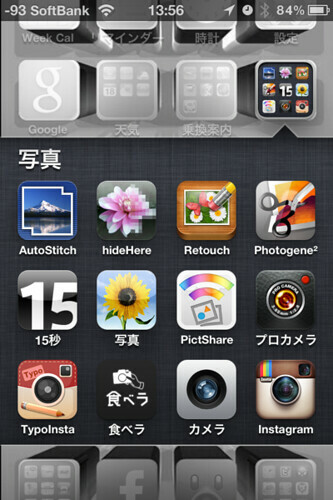 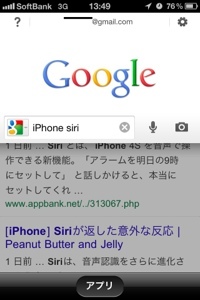 This entry was posted in iPhone, アプリ on 2011年10月16日 by otou.